For many people, student life is probably the best years of their lives. Freedom from parental restrictions, weekend parties, study marathons and a host of other unforgettable moments all form an integral part of college life. 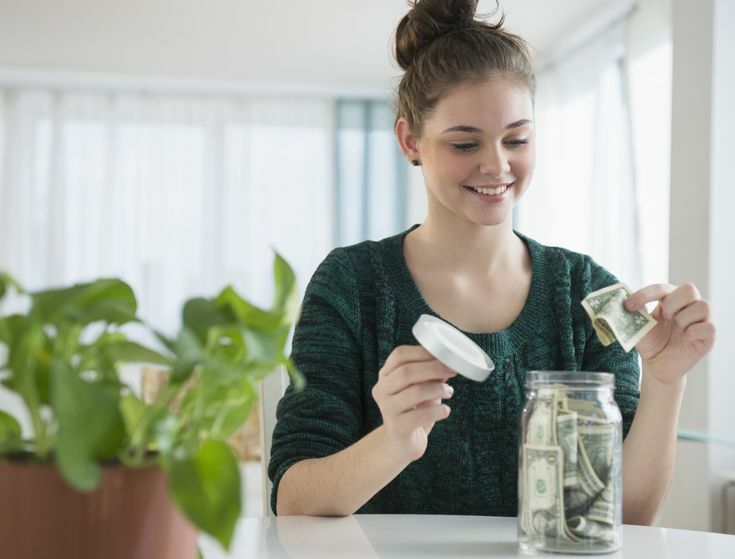 Unfortunately, financial mistakes also play a significant role in many of today’s college students—mistakes that takes years or even a decade to rectify. Here’s a list of the most common money mistakes committed by those seeking higher education. Without creating a budget, lump sum finances such as savings accounts, student scholarships and loans may cause you a false sense of financial security. This could lead to excessive initial spending, and a depleted bank account before even the school term ends. Not only will this lead to problems with paying your tuition fees and books, but it can also lead to dependence on loans and credit cards or inability to pay for necessities like bills and food. For a realistic budget, create a budget before the term starts, and then revise it later on after getting a clear idea of your expenditure during your first month. Cut back, learn to be more frugal or find additional source of income if you think you will need more money to support your day-to-day needs. The trouble often arises when you use your credit card to cover the gaps in your budget or to splurge. 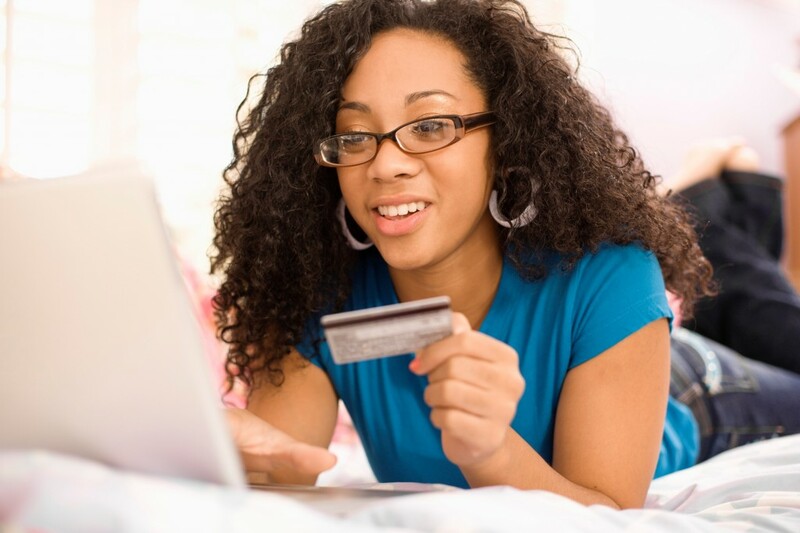 Since most students are new to credit cards, your ‘starter credit card’ tends to have higher interest rate than those people with better credit card score, making your debt easily spiral out of control. If you choose to get a credit card, make sure not to use it like it’s ‘free money.’ Responsible use of credit card entails keeping your balances low (ideally 10% lower of your credit limit) or paying your bill on time and in full every month. Peer pressure may be tough in middle school, but in college it can take on a whole new level. You don’t have your parents around to control your spending or help you out in case you run out of resource. Depending on your group of friends, you might be pressured to dine out more often, go out on weekends, go shopping or go on costly vacations. That spending caused by peer pressure can quickly add up and may lead you to financial troubles. It’s important that you know how to handle peer pressure. Learn how to decline friends’ invites, get an extra job, which are usually plenty in many Singapore universities, or look for low-cost alternatives. Avoiding these mistakes is not easy. Temptations are everywhere, and many do not fully understand the long-term effects of these financial mistakes. It’s important to listen to your parents’ advices and talk to a financial advisor or student loan officer.